78 miles from Plymouth to Penzance in TS2019! 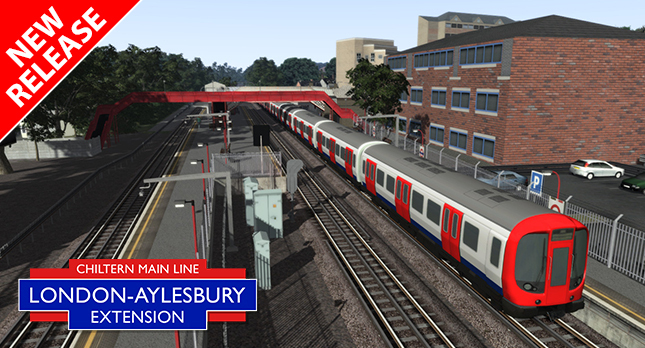 112 miles in length with 40 detailed stations! 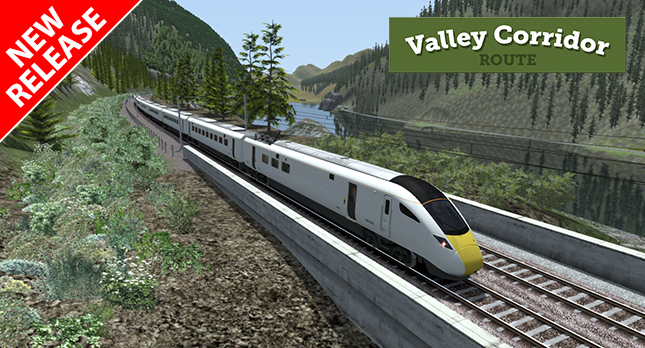 Class 220 Voyager and Class 221 Tilting Super Voyager! 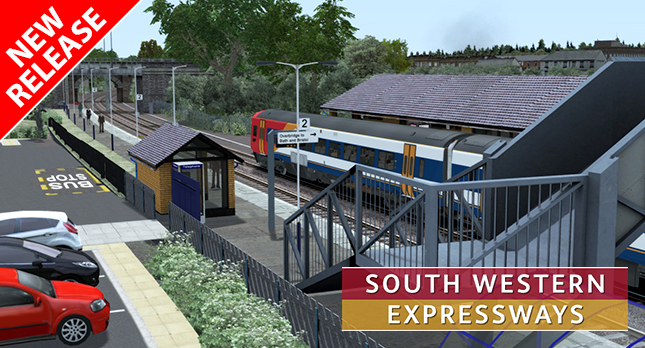 Our latest Advanced release, the Class 222! 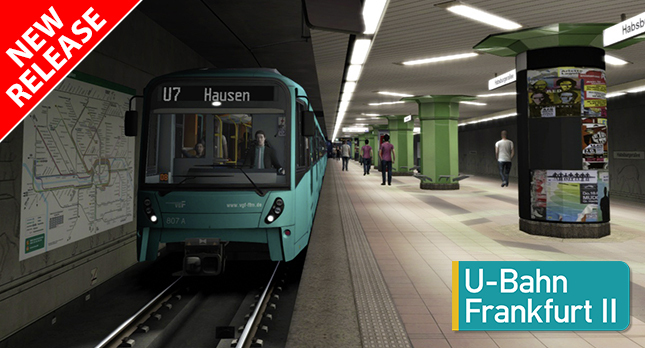 Latest edition of this superb stand-alone sim! 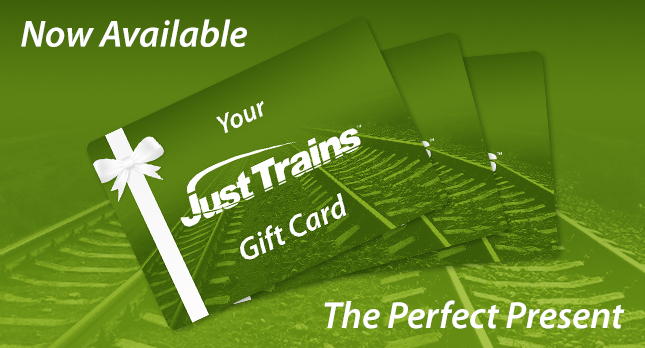 The most realistic and authentic available! 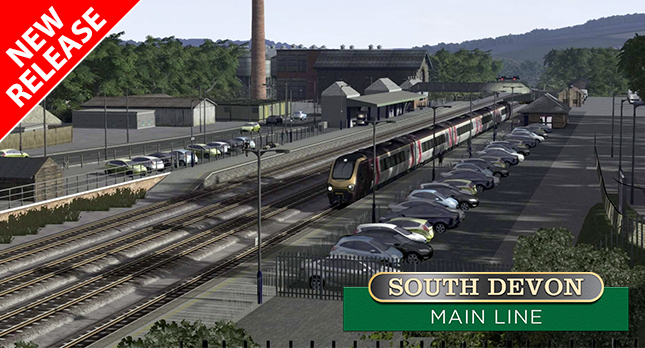 See the latest information on new add-ons which are currently in development for Train Simulator 2019! 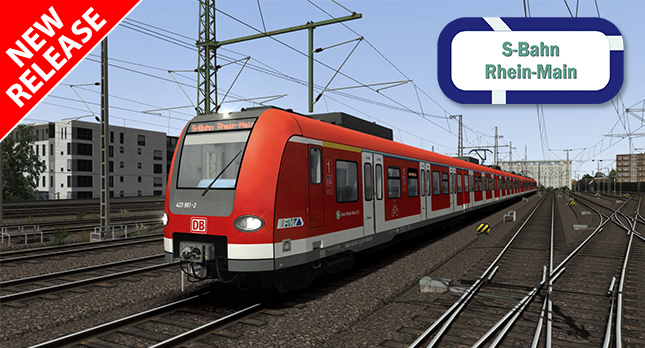 ICE 4 for TS2019 - impressive new high speed German loco from 3D ZUG! 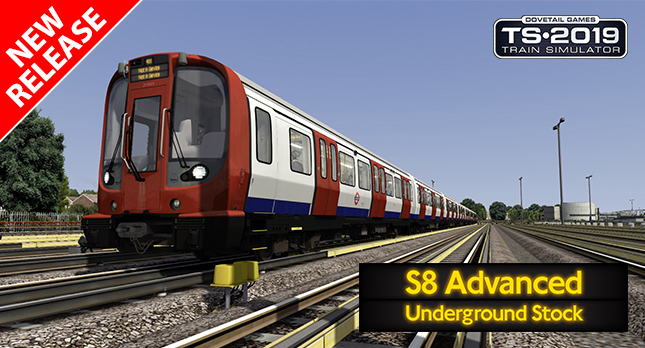 S8 Advanced Underground Stock for TS2019 - on sale now! 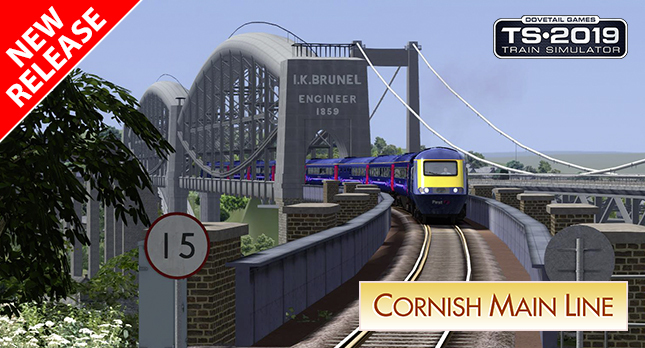 Our new Cornish Main Line TS2019 route is now on sale - 78 miles from Plymouth to Penzance!